DQM have released a new collaboration with performance clothing label Outlier. 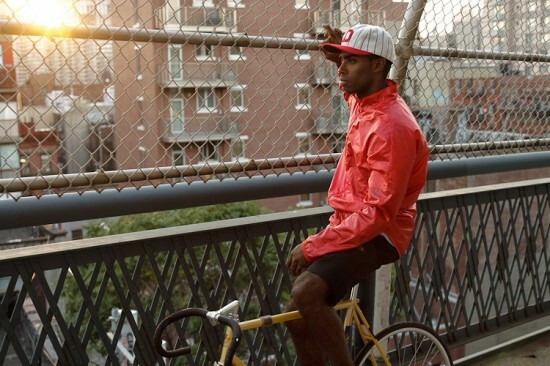 Together, they have created one of the lightest cycling jackets ever. 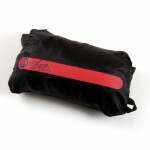 The windproof jacket packs into itself and weighs less than an ounce. 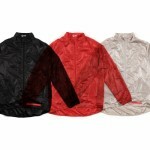 Designed and made in New York, the jacket is available in black, red, and tan. You can get it exclusively at DQM New York, DQM Online, and Outlier online.